You are Frald Rancer and control a space ship which must journey from your home planet to outer space to defeat enemy invaders. Once all the enemies are defeated then return home. The game moves in a forward direction where the screen objects move towards and down to the player. Approaching enemy ships are small, in the distance, and become larger and move faster as they approach the player. The player controls a fighter at the bottom of the screen, which can only move from side to side. Shots can be fired at a diagonal, as well as straight, by twisting the joystick from side to side. At certain stages, ground targets will appear and can be destroyed by using the "Burn" button. The laser disc generated backgrounds are largely non-interactive during game play. They form the backgrounds on which the game is played on. Scenes do work in with the backgrounds, however that is the extent. Some backgrounds appear as they should have elements of interactively, however, were not used in the release of the game. These include scenes where the player is going through an asteroid field and asteroids fly towards the player. Another scene is in the crystal caverns, where there are many obstacles which could have been made to be avoided. These are only two of many scenes which could have had interactive elements. The game may have been decided to have been too hard to play with these background obstacles and computer fighters to play. Hence removing the background interactively to make the game more playable. The game starts with the player in Frald Rancer's home city, then taking off into outer space via a fly-by of the city. The backgrounds are very Sci-Fi and are fantasy themed. They are very interesting, more so than the game. 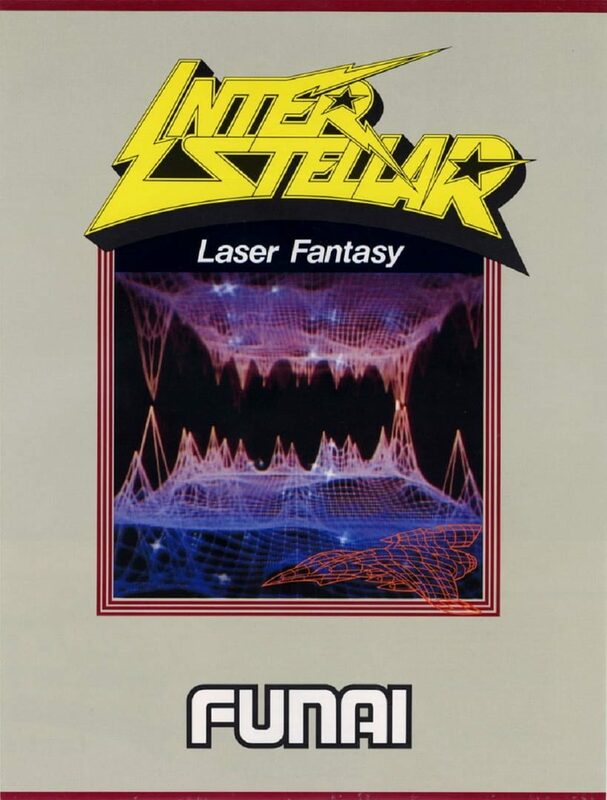 The music from the laser disc also complements the laser disc video very well and makes up for the sometimes annoying, computer generated sounds.